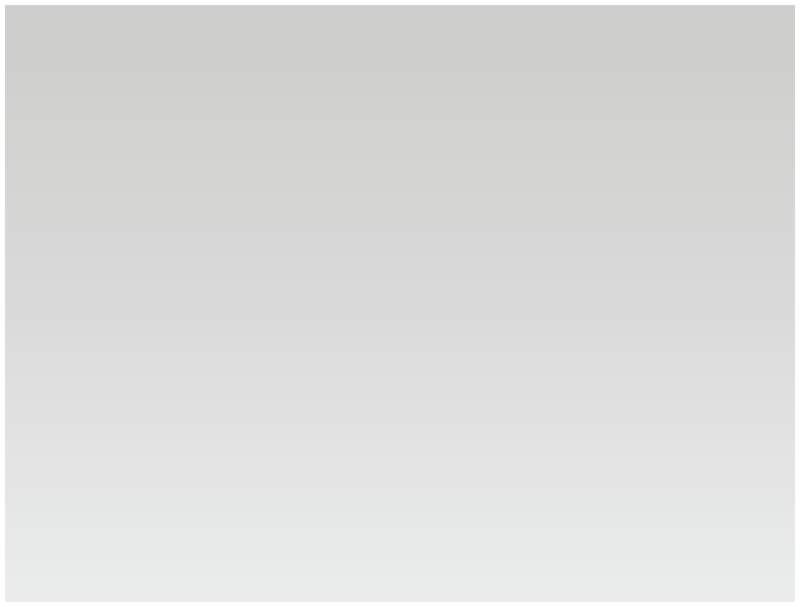 The aim is to provide a website that caters for the needs of both visitors and locals, by bringing together information from many sites into one central location. 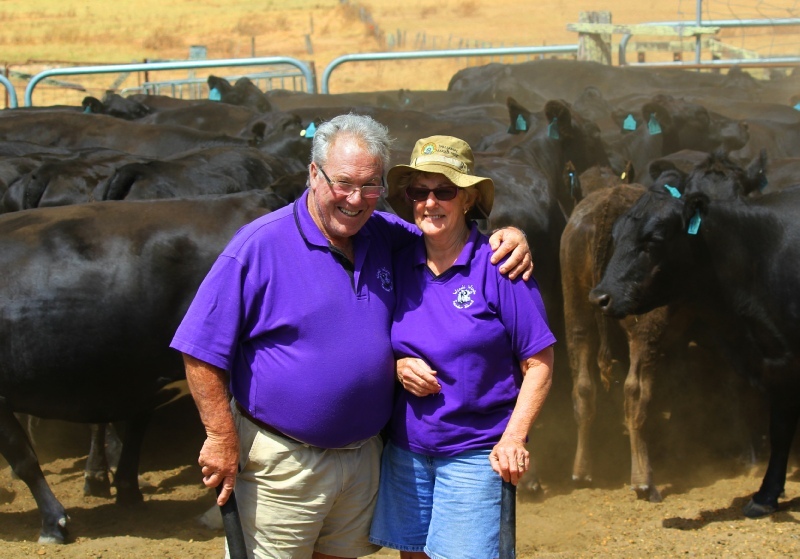 Frank and Jill Colreavy entered the farming industry in 1978 when they bought their first farm Windi Windi in Nannup. Prior to this both were teachers living and working in Perth. Jill, coming from a long line of farmers, always had a passion for the land, and so they decided to settle in the beautiful South West. 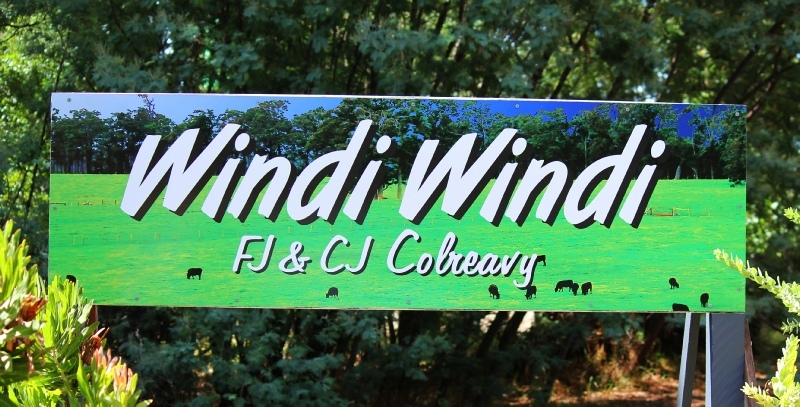 Since then, they've established and grown Windi Windi Tender Beef and bought farm two “Strathbrook”. 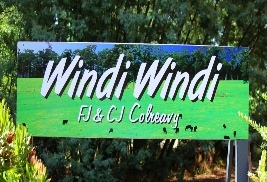 Both farms are in the Shire of Nannup and produce premium calves for beef and prime lambs are also grown at Windi Windi. 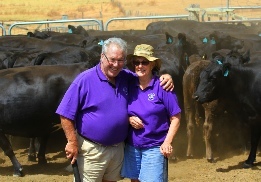 Over the years Frank and Jill have enjoyed learning and building new skills and have watched the improvements in production of stock, infrastructure and equipment. Their calves are sold at a 380 + kg weight to Woolworths whilst lighter weights are sold to a local feedlot. However, Frank and Jill are both passionate about selling their wonderful products straight to their customers by directly supplying to the Kimberley, Pilbara, and Perth and all over the South West including an outlet in Nannup at the liquor store. 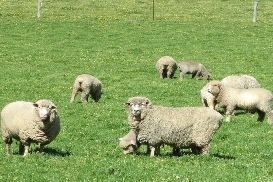 Their luscious lamb is available direct from Windi Windi. They both have a real excitement for farming, a love of the land and find a real joy in the freedom that comes from running their own farm, making their own decisions and being almost self- sufficient. Jill has a booming vegie patch, their happy hens lay plenty of eggs and of course there is no shortage of prime, high quality meat!